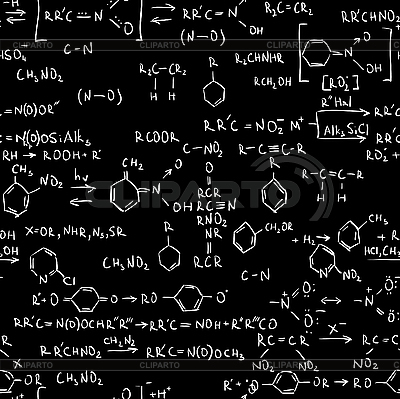 Chemistry formulas. Seamless abstract background. Vector illustration.